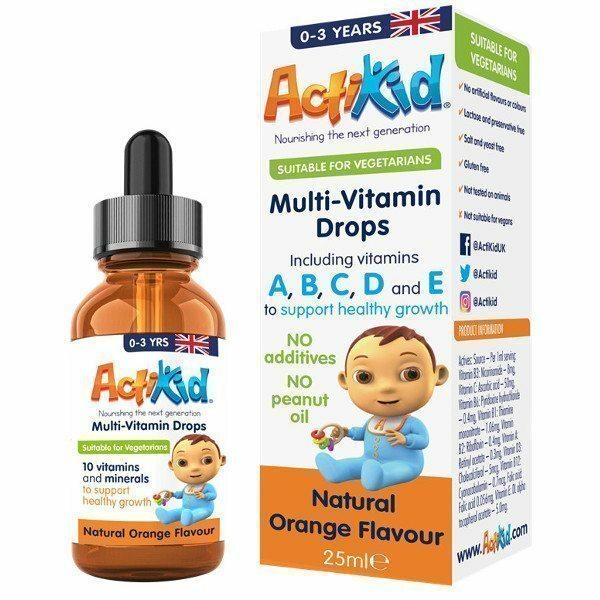 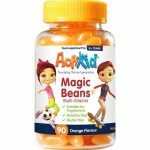 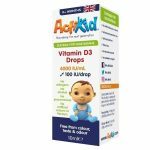 ActiKid® Multi-Vitamin Drops provide a comprehensive range of 10 vitamins and minerals formulated to support healthy growth in children from 0 to 3 years. 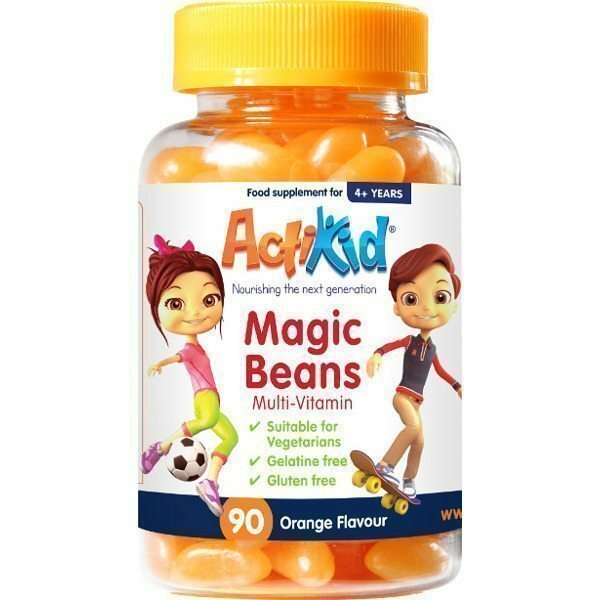 Contains 5mcg of vitamin D needed for the normal growth and development of strong bones. 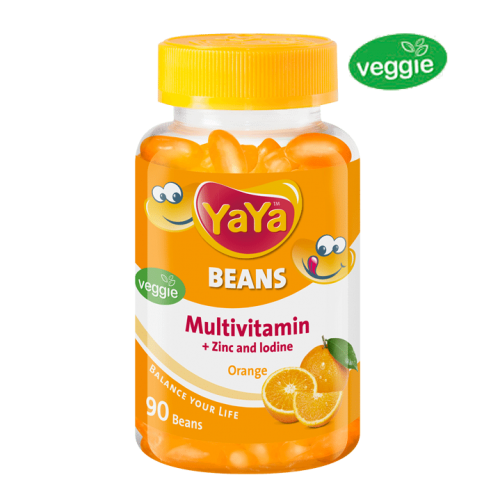 Has thiamin and riboflavin (B vitamins) which play a key role in energy production. 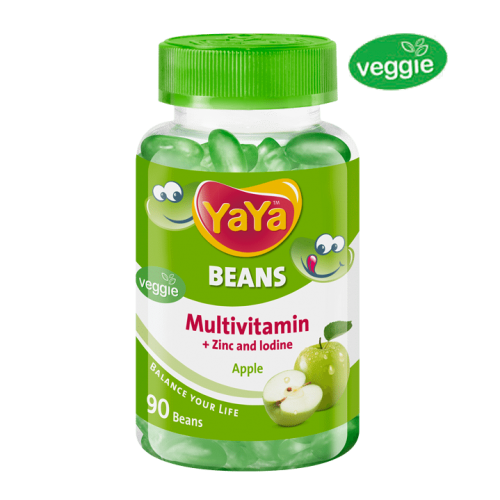 They are also important for a strong metabolism. 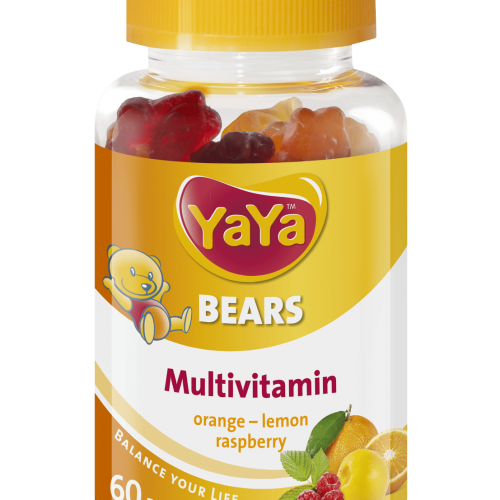 Vitamin C acts as an antioxidant and keeps cells healthy contributing to a normal functioning immune system. 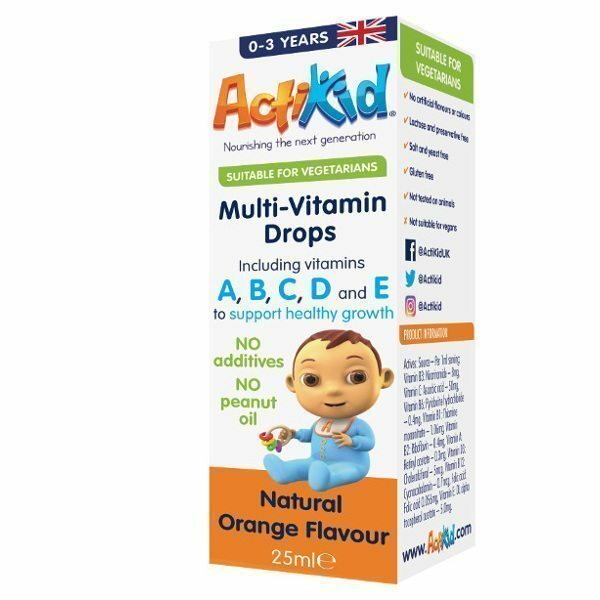 No additives, sweeteners, colours, lactose, preservatives, salt, yeast, gluten or peanut oil.